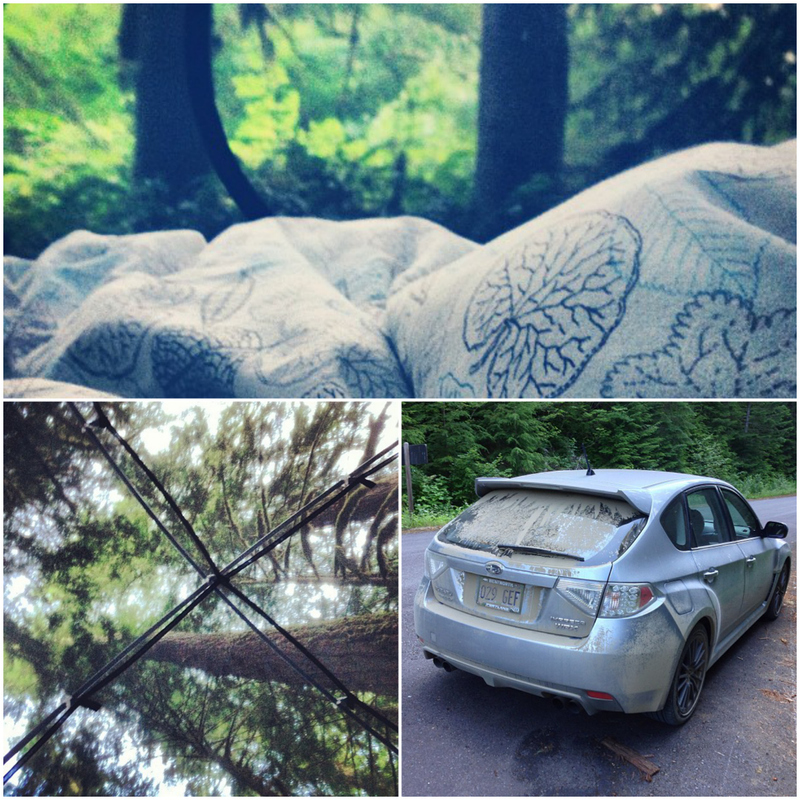 While I organize copious amounts photos from a very long weekend of camping out in Oregon wilderness, please enjoy some Instagram shots and the result of the one car game I was able to get Ktams to play during our many hours of driving! EDIT: The letter G was redacted due to its discriminatory and assumptive nature regarding grandmas behind the wheel. I apologize to any of those who were offended.